Tabletop receivers offer more performance than portables typically do. They are loaded with features, have a dedicated tuning knob and external antenna connections. Though they are somewhat portable, tabletop models are typically installed in a dedicated location in your home. 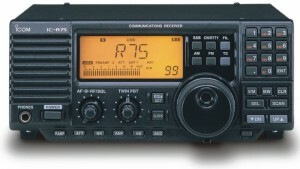 Below, you will find a list of all tabletop radios categorized by manufacturer. Please note that this list also includes tabletop radios that are also considered “wide-band” receivers. 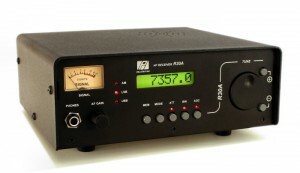 Click on the radio name and model to view details.